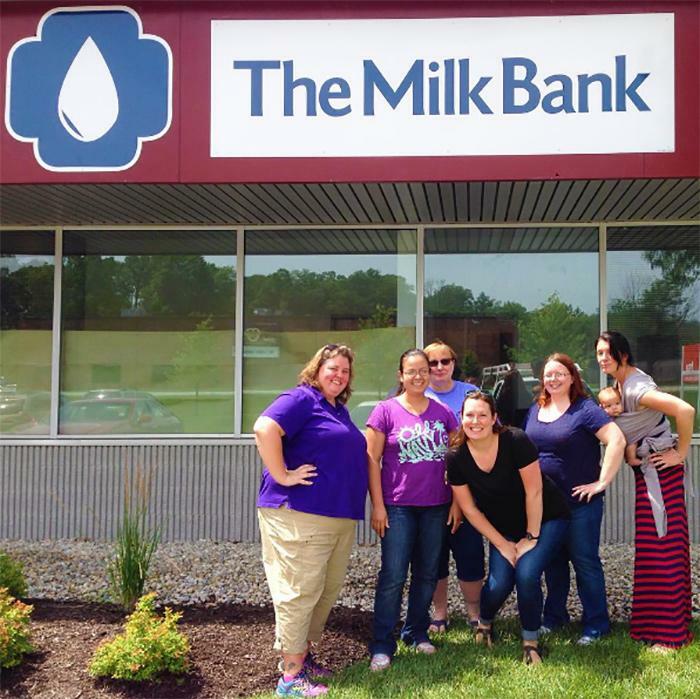 The Milk Bank is an Indiana-based non-profit that provides pasteurized donor breast milk to preterm and sick infants. It also promotes breastfeeding in other ways, by serving as a model to companies looking to support employees who nurse. There is a large, comfortable nursing room, big enough to fit five moms in it to pump at the same time.